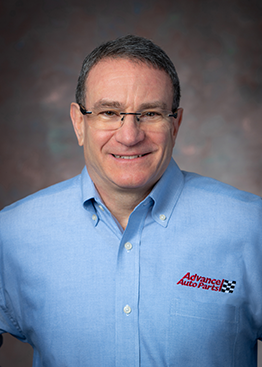 Tom Greco joined Advance Auto Parts in April 2016 and has held his current role as President, Chief Executive Officer (CEO) and a member of our Board of Directors since August 2016. Previously, Tom served as CEO and a member of our Board of Directors from April 2016 to August 2016. 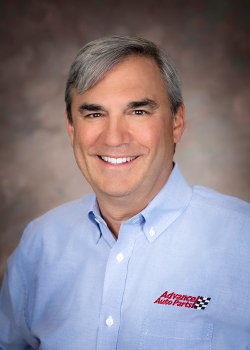 Prior to joining Advance, from September 2014 until April 2016, Tom served as CEO, Frito-Lay North America, a unit of PepsiCo, Inc. (“PepsiCo”), a leading global food and beverage company. 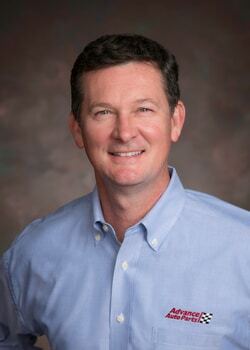 In this role, Tom was responsible for overseeing PepsiCo’s snack and convenient foods business in the U.S. and Canada. He previously served as Executive Vice President, PepsiCo and President, Frito-Lay North America from September 2011 to September 2014 and as Executive Vice President and Chief Commercial Officer for Pepsi Beverages Company from 2009 to September 2011. Tom joined PepsiCo in Canada in 1986 and served in a variety of leadership positions, including Region Vice President, Midwest; President, Frito-Lay Canada; Senior Vice President, Sales, Frito-Lay North America; President, Global Sales, PepsiCo; and Executive Vice President, Sales, North America Beverages. 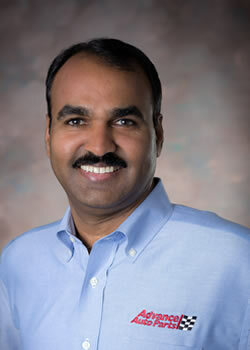 Before joining PepsiCo, he worked at The Proctor & Gamble Company. Tom is a dedicated supporter of many charitable organizations, including the American Heart Association Heart Walk in Dallas and Raleigh, JDRF, Building Homes for Heroes and United Way. 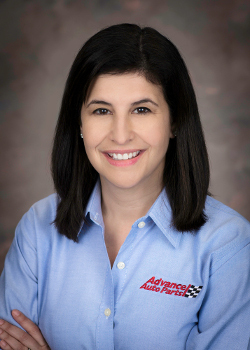 Natalie Rothman Schechtman joined Advance Auto Parts in May 2016 and has held her position as Executive Vice President, Human Resources since February 2018. 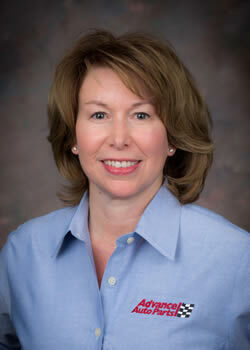 Previously, Natalie served as Senior Vice President, Human Resources. 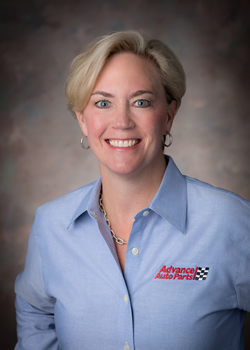 Jeff Shepherd joined Advance Auto Parts in March 2017 as Senior Vice President, Controller and Chief Accounting Officer. Jeff was appointed Executive Vice President, Chief Financial Officer, Controller and Chief Accounting Officer in August 2018. 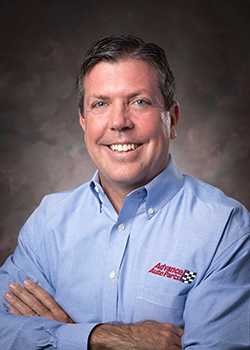 Mike Creedon joined Advance Auto Parts in December 2013 and has held his position as Division President for the company’s North Division, including Autopart International, since June 2017. 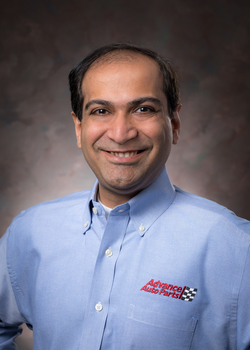 Previously, Mike was President, Autopart International, a wholly-owned subsidiary of Advance, from 2013 to 2017. 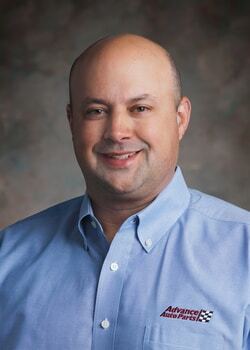 Mike earned his bachelor’s degree from Middlebury College and a Finance certificate from the Chicago Graduate School of Business. 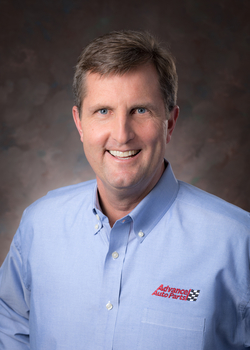 David McCartney joined Advance Auto Parts in January 2014 with the acquisition of General Parts International, Inc., (“GPI”) and has served in his current role as Division President, Carquest North America since June 2017. In this role, David is responsible for the company’s Independent and Carquest Canada businesses. 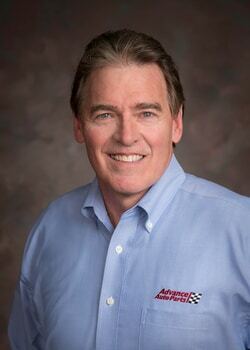 He began his career with Carquest in January 1985.